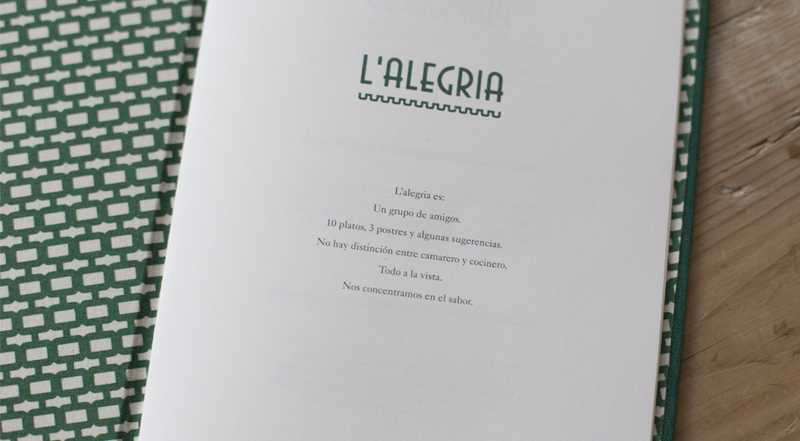 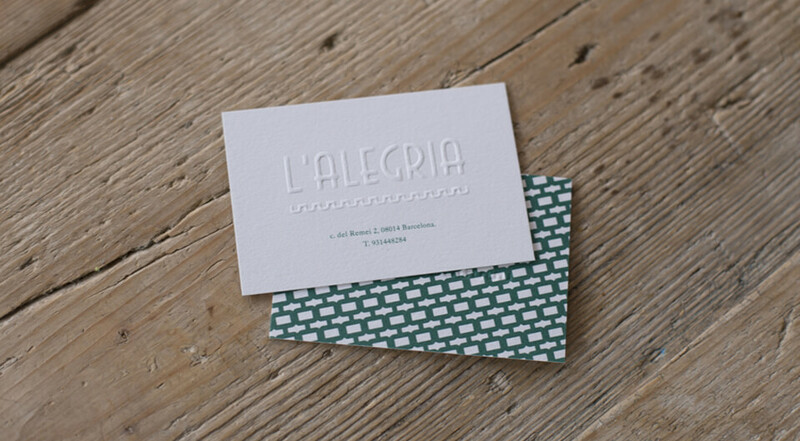 L’Alegria means happiness, joy. 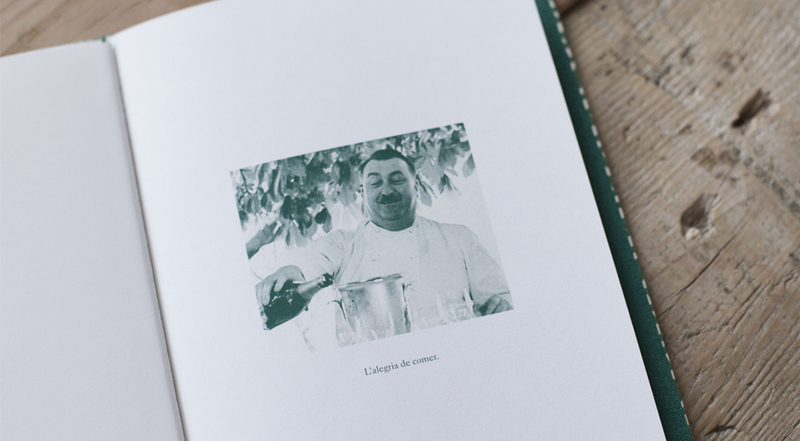 That’s how we felt when we were encharge of the graphic image for this new restaurant. 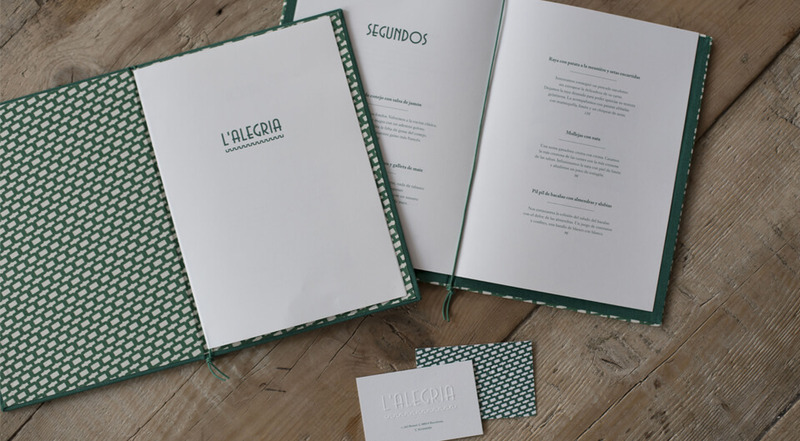 The place is a work of art and food is exquisite, we hope we met up the standards with our logotype, visit cards and menus.